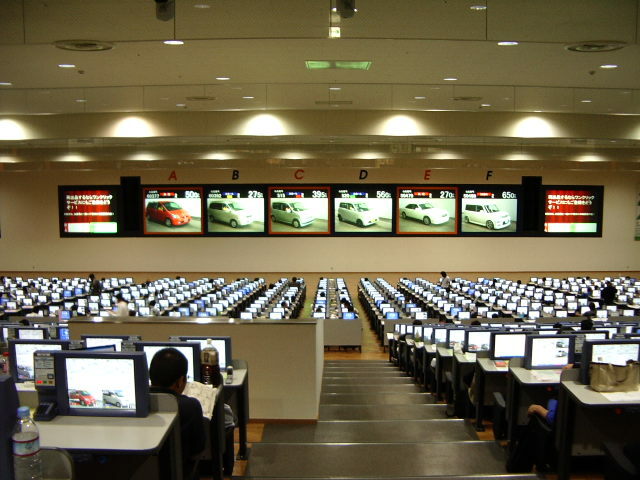 This page shows you how to access cars going through Japanese auctions on a daily basis. We will require a £750 inital payment before any bidding is placed and 70% payment is required once secured at auction. 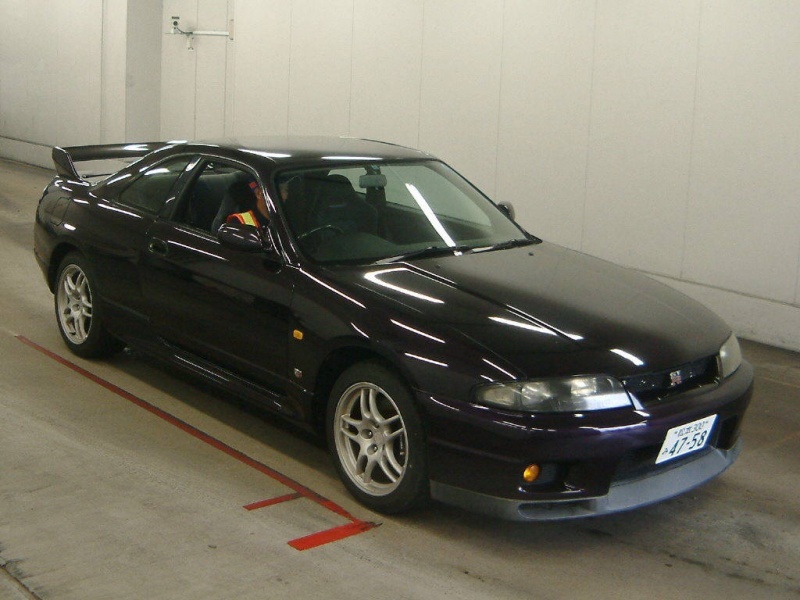 If you would like to view any of the cars currently going through the Japanese auctions, please apply via the link below or use the login details below. 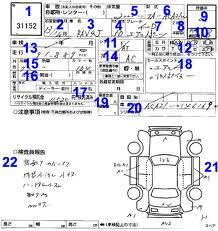 Once you have seen a car that your interested in please contact us vi email or telephone. Use the link below to get access to the auctions and enjoy viewing whats potentially available in Japan. You must create account to be able to view cars. We look at auctions and dealerships aswell as private sales to find your desired vehicle, we can forward you pictures via email and contact via the phone. 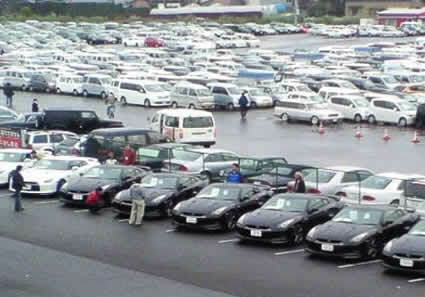 Once car is sourced we arrange inspection in Japan and make sure it meets customers expectation/budget. 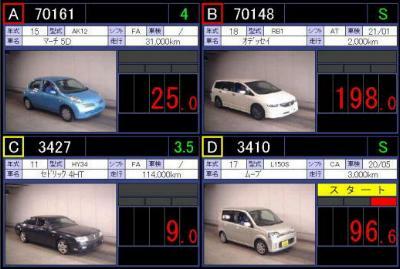 This stage is were we require the 70% payment to complete the deal and prepare car for export from Japan. Upon vehicle landing to UK we carry all HMRC Taxes and duty payments and have vehicle cleared through customs on your behalf. This is the best stage for the customer as we now prep the car at JM-Imports and get vehicle ready for customer collection. Grade R / R A – Accident repaired / with very clean repair – usually by the insurance companies.